May 2015 – aab design inc.
You want to create content that gets shared and builds an audience, right? Of course you do. But (if you’re like us) – you don’t have a lot of time, so you need to make sure your content has impact. The latest data tells us that picture list posts are right in the middle of the sweet spot and a content marketer’s secret weapon. Do images help create impact and result in more social sharing? Well, you’ve been hearing that a picture is worth a thousand words since you were in school. But school’s out, and as grown ups we like a little proof before we pour our budgets into something. So we looked at 100 million Facebook posts over the last three months. We found those without an image had 164 interactions on average (shares, likes, comments) whilst those with an image had an average of 372 interactions.Your teacher was right. Images work. We’re wired to respond to visual cues. What had the most the impact, the numbers you read above or the image? Picture List Posts – What Are They? Telling a story. We are hardwired to tell and remember stories. Picture List posts combine those two natural impulses into one format. A picture list post can create a narrative through a series of images. I can tell a story about technology simply by posting pictures of my old phones and my chargers over the last 10 years! Making comparisons. 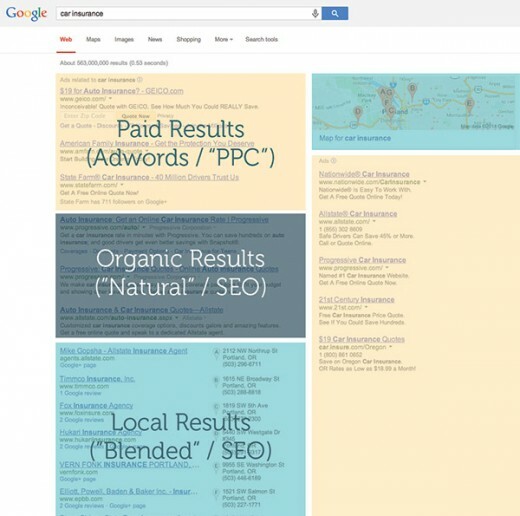 Picture list posts make it easy to draw comparisons through a series of related images. These might be ‘before and after’ or a series of pictures over time. Demonstrating how to do a task. Picture list posts can make it easy to follow a process or complete a task. These range from how to bake a cake through to using the new features in Google analytics. Curating ideas. One of my favorite forms of picture list posts are those that help me brainstorm ideas quickly and provide me with inspiration. These might be 10 great landing page designs or 10 UX design ideas. Do Picture List Posts Have Measurable Impact? Do they work? Right now, the top ‘picture list posts’ on BuzzFeed and Playbuzz get over 1 million shares. Picture list posts consistently perform well relative to other content and publishers are well aware of this. Two of the Guardian’s top 6 most shared articles last year were picture list posts. The most shared picture list post last year was one by BuzzFeed which received over 2.5m shares. This post revealed the huge size of the universe through a series of images, working away from the earth. The image showing the size of a large comet on the top of L.A. was also quite striking. BuzzFeed is well known for its list posts but there is a growing trend for other publishers to also tap into the power of ‘picture list posts’. The Guardian is producing picture list posts more frequently such as this one Overpopulation, overconsumption – in pictures (which had over 300,000 shares). The New York Times has run similar picture posts including its very popular the Year in Pictures. Below is a selection of picture list posts that got over 250,000 social shares. You may not achieve a quarter of a million shares but the evidence shows that a well designed picture list post will outperform other content formats. One of the reasons picture list posts work so well is that they combine the power of images, lists and curation into a single post. It is like rolling three of your favorite superheros into one. 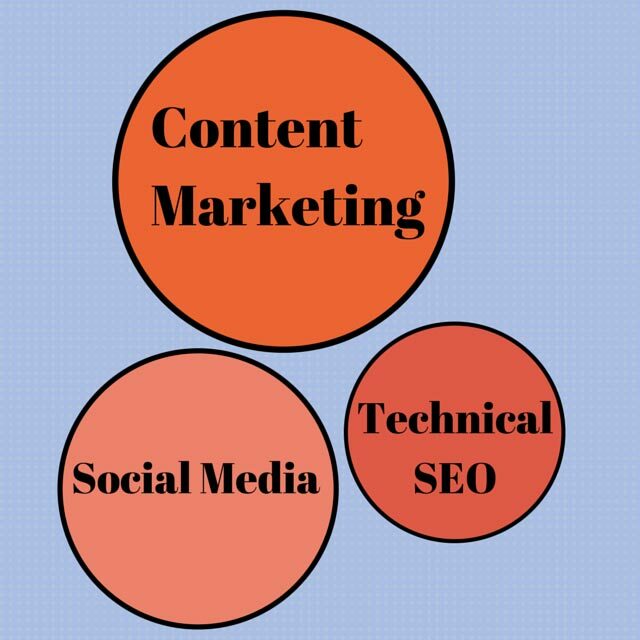 Let’s look briefly at the these three content formats. There is a mass of research and data about the power of images to back up our 100 million Facebook article analysis. Research by Socialbakers found that images on Facebook constituted 93% of the most engaging posts on the network, compared with status updates, links and even video. On Instagram pictures can accumulate over 500,000 likes in a single week. People love to share images. So if you want your content to be shared, you simply have to include images. Curated content works really well as there is simply too much content to consume. How many of the 250m images posted yesterday on the internet did you view? (Probably more than you should have). Good curators help us by selecting relevant content and add value through commentary and context. Curation is generally undertaken by experts or those with a passion for the subject. They find, curate and contextualize content. This saves the user time significant time in undertaking their own research and content discovery. Good curators can also provide context to a story and add their own viewpoints to provide a more comprehensive overview of a subject. Curated content is increasingly popular in a busy world, where we are overloaded with content. Pinterest boards can work really well as collections of curated images. You can also search for a collection of tagged images. For example, when I was after inspiration for my very small London walled garden I pulled up these images below of French Courtyard Gardens. So How Can You Get in the Picture? What types of images work best in your industry or topic? Have a look at examples on Pinterest or Google images. What images can you use to tell a story? For example, the growth of a company can be told very effectively through pictures of offices and staff over time. What type of stories work in your area? How does one of your successful projects or case studies look as a series of images? What is the value of UX ? What is the value of UX research? How does it fit into the product development process? So when we talk about a user’s experience with a product, we mean the quality of user interaction not only with the product itself, but everything, including the design and copy of your ad, the look and feel of your website UI, the main features and functionality of your product, its usability, post purchase experiences and even the button label in your newsletter! Obviously, creating a satisfying user experience is not that easy, but it is certainly possible when you know what your users need and you have the skills to build it. To cut a long story short, with user experience research you get the knowledge and with design skills you build the product. 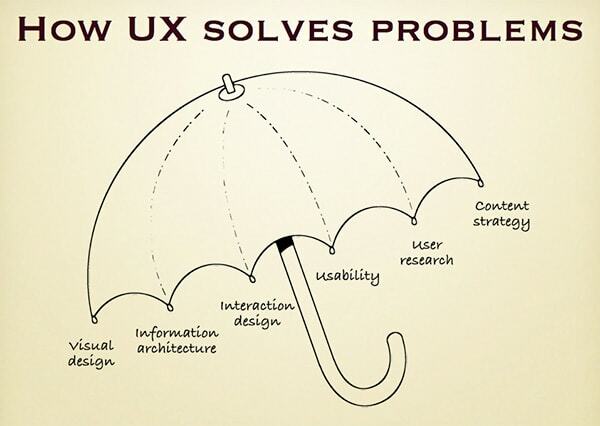 Let’s have a look at this illustration by Dan Willis that brilliantly highlights how exactly UX solves user problems. According to Willis, UX includes visual design, information architecture, interaction design, usability, user research and content strategy. It once again emphasizes the idea that user experience is a combination of multiple components and if you want to create a truly amazing product, those components need to work together in perfect harmony. UX research tries to put people in the center of product development process. 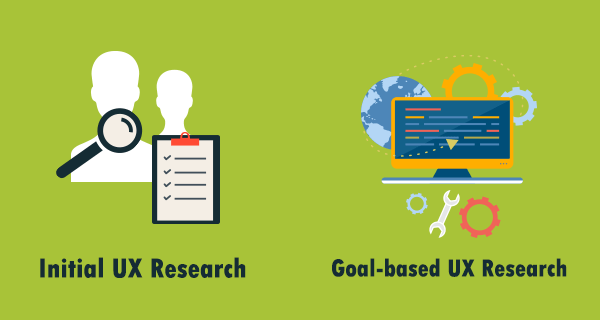 User experience research is the process of understanding user behaviors, needs and attitudes using different observation and feedback collection methods. So the true value of UX research is that it’s based on unbiased user feedback. It’s not influenced by someone’s own opinion or authority. It simply speaks user’s thoughts. This should be your number one argument when trying to communicate the importance of user research. How Does It Fit into Product Development Processes? Initial UX research is conducted in early stages of product development. It helps inform the team and the stakeholders or entrepreneurs about the target user of the product, how and when he or she is going to use the product and what main problems the product will solve. Usually the output of initial user research are user personas, user journey maps and product use scenarios. Ongoing goal-based UX research can be done at any stage of product development, whenever there is a distinct question or problem that needs to be solved. It helps make important decisions based on actual user feedback. Especially, when you are in the middle of product development process and have multiple design solutions to choose from, user research can be really helpful. 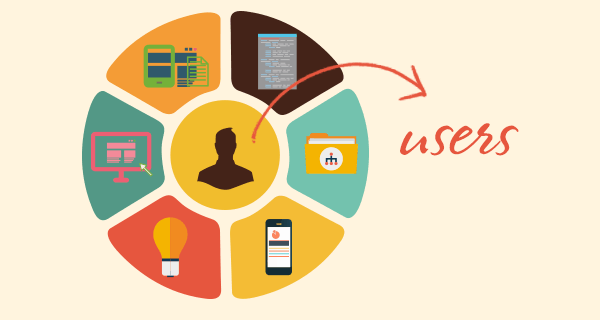 User experience works best when it is incorporated into every stage of product development. This way we can test, validate and iterate essential product hypothesis based on real user feedback. Although interface and interaction design play a great role in creating remarkable experiences, they cannot work without real user data. User experience research solves this problem and bridges the gap between visually attractive design and usable products. If you know when and how to use each of UX research methods you will be able to make informed, and data-backed, design decisions. http://aabdesigninc.com/wp-content/uploads/2018/04/colors1.gif 0 0 aabdesign http://aabdesigninc.com/wp-content/uploads/2018/04/colors1.gif aabdesign2015-05-19 17:04:442015-05-19 17:04:44What is the value of UX ? There are certain SEOs (the ones who don’t seem to heed Google’s warnings) that live in constant fear of the next Google algorithm change. The reason for their concern is that the content they produce and the SEO tactics they use, in large part, pander to Google’s algorithm changes instead of actually suiting and serving real readers. website check list from aab design inc.
What makes a great link? And here is how you will build these links: through outreach, press, andconnecting with writers. http://aabdesigninc.com/wp-content/uploads/2018/04/colors1.gif 0 0 aabdesign http://aabdesigninc.com/wp-content/uploads/2018/04/colors1.gif aabdesign2015-05-06 16:51:232015-05-06 16:52:55What makes a great link?